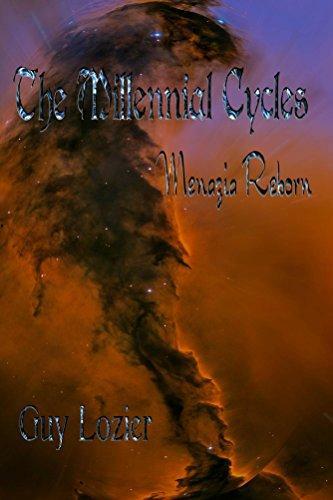 The Millennial Cycle is here. Only the Valyric Hero can save earth from the Darbless, Dragoons and the evil god Menazia. Hade has to stand alone against the most evil of beings ever to exist. Is his magic powerful enough to survive and save earth.